Welcome to the University of Nevada, Reno School of Medicine. You should feel extremely accomplished and proud for getting accepted into medical school. You also may experience feelings of anxiety and fear for beginning this new chapter of your life. 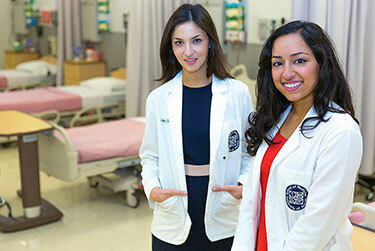 The Department of Student Affairs is your supportive resource through your medical school journey. We'll walk you through the next steps and prepare you for your first classes. During medical school, we offer additional support in financial planning, wellness and have counseling resources for when things get tough. 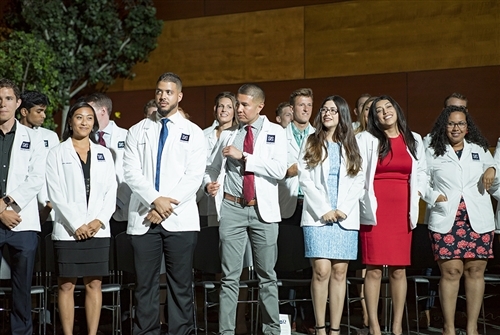 Unlike larger medical schools, the University of Nevada, Reno School of Medicine is small enough that it has the ability to provide incredible support services to our students. We also believe that by providing these resources, we are ensuring a 100% success rate. We understand medical school is tough and it can be confusing to follow the right processes to graduation. That's why Student Affairs is available to answer questions and help when we can. The School of Medicine is committed to educating our future physicians and we take pride in the depth and quality of our medical program. We are also dedicated to improving health and healthcare in Nevada. By providing access to numerous resources and assistance to our students, we know these future physicians will give back by providing excellent patient care to their communities. Review the requirements and make sure you're on track to graduate in four years. Check the calendar for important dates and times about student events. 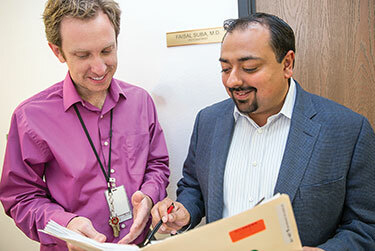 The Office of Admissions has everything you need on applying to medical school.